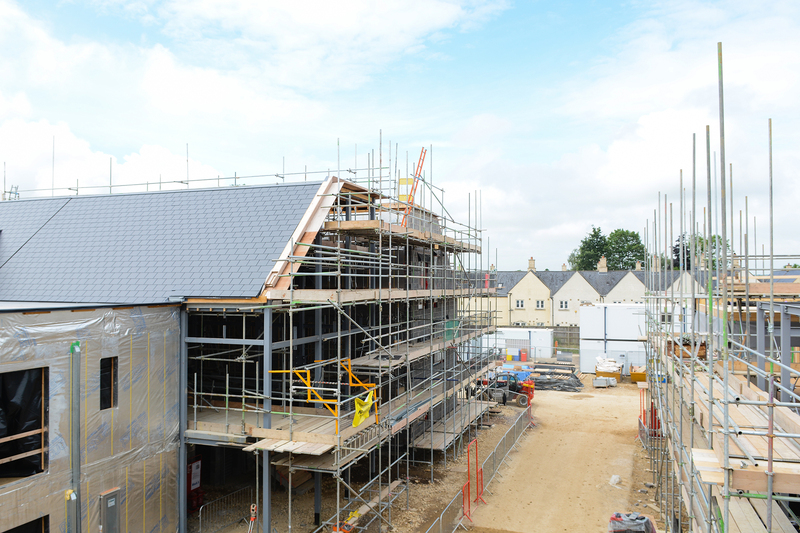 The Steepleton Village retirement development for client Pegasus Life will consist of 114 new build, luxury apartments (including fit out) set across nine separate blocks in Tetbury, Gloucestershire. 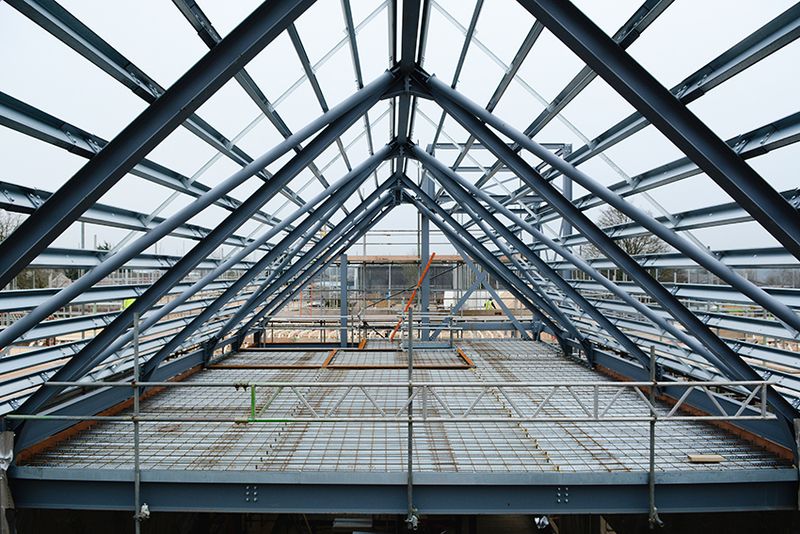 Following significant value engineering throughout design stage by Speller Metcalfe (over £10m in savings), alternative contractor proposals for both load-bearing masonry and steel frame construction were disregarded in favour of Speller Metcalfe’s timber frame solution, saving both money and time on site. The masonry elevations incorporate elements of dry-stone walling using traditional Cotswold stone, render, elements of curtain walling and pitched roofs. Emphasis has been placed on a quality, individual look with each apartment block differing slightly to invoke a more bespoke setting for residents. 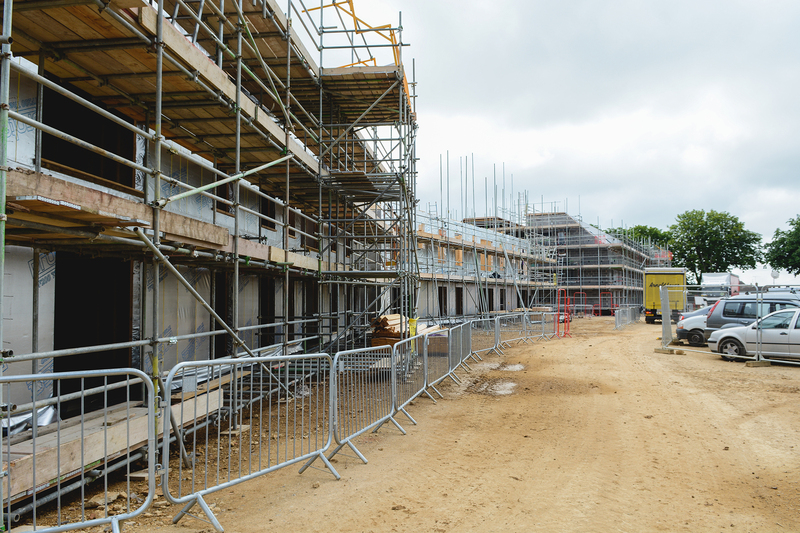 The project is set out over two phases, with Phase 1 (£20m) delivering six of the apartment blocks followed by the latter three in Phase 2 (£10m), with Speller Metcalfe tasked with minimising disruption to residents who will move in after the first phase. The one, two and three bedroom apartments have been designed with great attention to detail to ensure the comfort and security of residents. 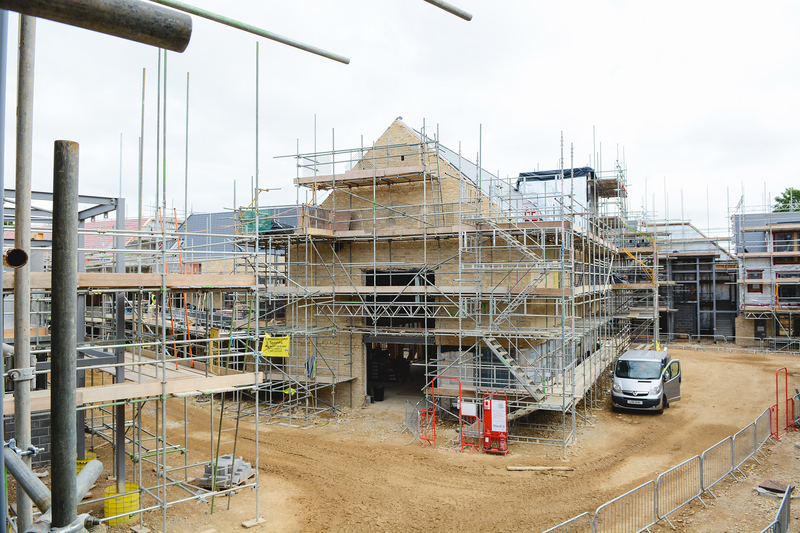 The development will also features a wellbeing suite, a fitness studio, a cosy snug and café and a guest suite for visitors, helping to create a strong sense of community across the site.